Even the most diligent gardener can’t control tomato problems in the garden! While healthy tomato plants don’t always start, stay, or end that way, problems needn’t be a death sentence for plants. Most can be halted or reversed. If you check plants each day, you’ll discover and identify problems at their onset. Then you treat them quickly and successfully. You simply need to know what to look for. Use this checklist to monitor problems on three tomato parts: leaves, stems, and fruit. Take steps before, during, and after the growing season to prevent problems from creeping into your tomato crop. Rotate your tomato crop from year to year. Many fungi over-winter in the soil. You can prevent infection in a new season by planting tomatoes in a different place than in the previous year. Plant healthy seedlings. Grow your own tomato seeds, or buy tomato plants that are pest- and disease-free. Water at the soil line. Avoid overhead watering, which can spread disease. Have a Tomato Problem or Question? 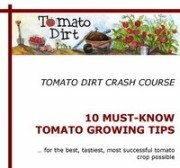 But if you have another problem with your tomatoes, a question about tomato care, or a great tip about handling tomato diseases and pests, you can share it here. Enter a title, such as "Can I grow tomatoes in clay soil?" Your story will appear on a Web page exactly the way you enter it here. You can wrap a word in square brackets to make it appear bold. For example [my story] would show as my question on the Web page containing your submission. 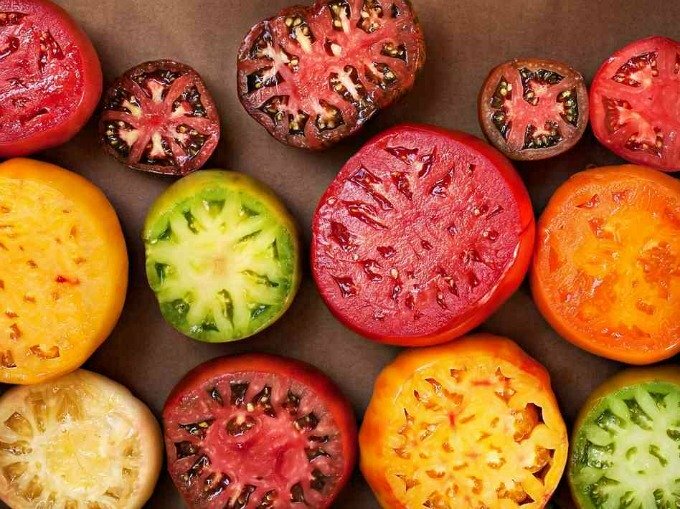 Can I grow tomatoes in clay soil? Is it normal for a tomato to have bright white seeds inside? Why are the flowers on my tomato plants dying off before developing? How can we get tomatoes on our plants instead of all leaves? How can I get rid of funguses in the soil? Can tomato blight be spread by tillers and tomato cages? Went away for 3 days and now my tomato plants are yellowing!